It’s an evolving piece like anything else we do. We’re always on the lookout for new techniques and strategies in the quest for tips and information. Additionally, we also will cover any new apps, search engines, or social networking sites that promote the providing of quality advice, tips, and projects. 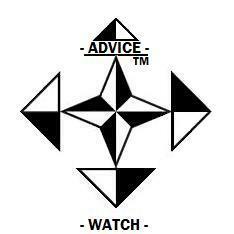 Ultimately, the advice “-Radar-“ is on, and we will be looking out for the great advice tips from other web sites!